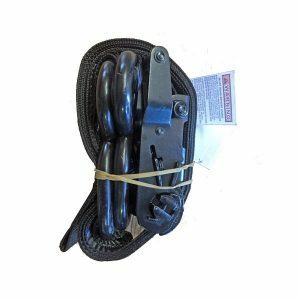 Our 14"x26" sandbags are specific for moderate field use. They have strong 800D tubular woven poly fabric with a folded and stitched bottom seam and tie strings for closing. The 1600 hr UV rating gives this bag a life of 6 months in the sun. Fill each bag up to 50 lbs of sand and seal with attached tie string. Used in flood protection, traffic control, erosion control, and as ballast, this bag is as versatile as it is affordable. Use White 14"x26" sandbags as a temporary carport anchor. 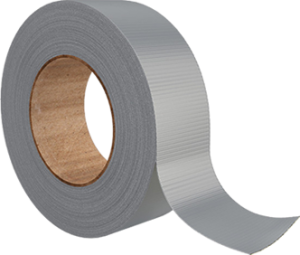 Also, great for wood tarps, sport fields and water diversion. Fill each bag with up to 50 lbs of sand. 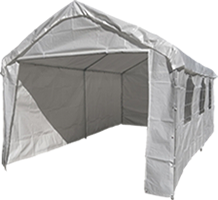 Use sand bags around tarp perimeters to prevent tarp from wind damage. Additionally, sandbags are easy to store and great to have for emergencies. 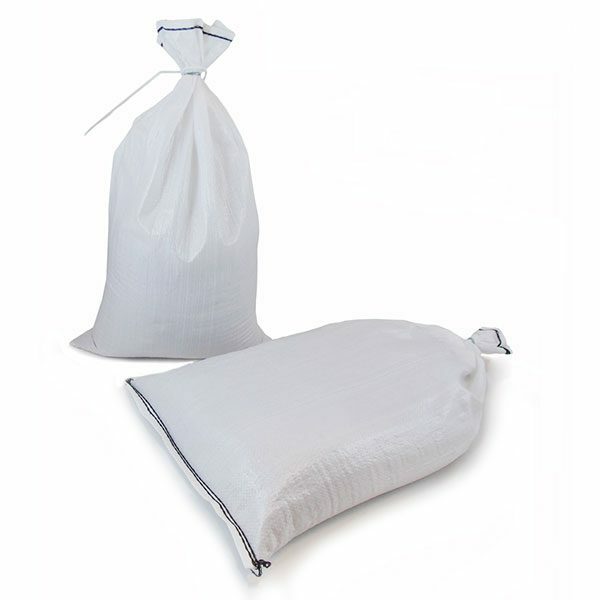 Because of their versatility, keep sandbags in vehicles for hazards and extra weight. 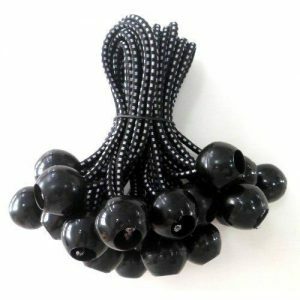 Due to the their thick weave and durability, they are easy to stack and store flat. While sandbags sell by the piece, purchase in bulk to save money. Call either 541-951-2861 or email us at info@costlesstarps.com for a bulk quote.